With E3 over I now have a better idea of what is coming out the rest of this year so my provisional shopping list below. Played the recently released demo & my youngest enjoyed it. I've not played a Lego game since Undercover on the WiiU & before that it was the original Star Wars games on the PS2 so probably long overdue another dose of Lego. I am Setsuna - Lovely old school JRPG by Squeenix, From the couple of videos I have seen of E3 reaction it plays similar to Chrono Trigger so no random battles. 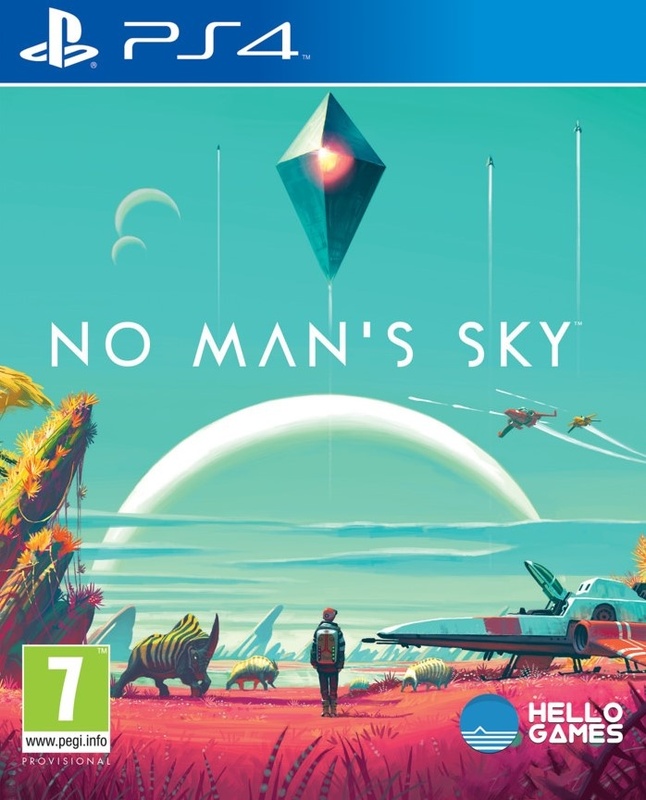 No Man's Sky - Game of the year, can't wait. I think I will be playing this for years. 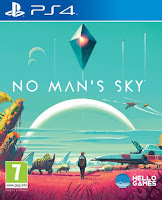 Day one, once I can find a competitively priced pre-order. Deus Ex Mankind Divided - Already pre-ordered I've not seen any of the E3 footage, enjoyed the previous game enough to know I will be buying this on release, media blackout on this now. X-Com 2 - Finally coming to consoles can't wait to get stuck in. 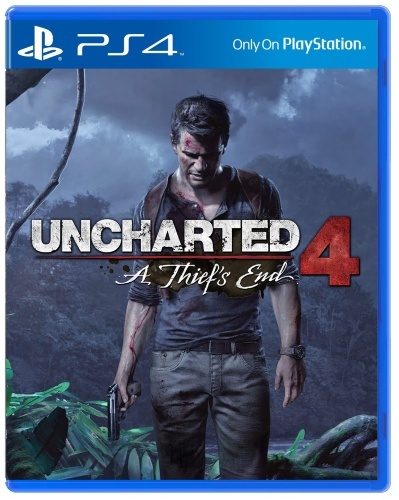 The previous game I started on the 360 but it got left to one side until it was given away on PS+ on the PS3. I loved it once you get stuck in the strategy & tactics are brilliant fun. Dragon Quest Builders - JRPG & Minecraft come together this is going to be good? Right? Nothing at the moment which is probably ok the above will keep me busy for a while. Still playing with Luffers on a regular basis, he is really good at jumping even in tight spaces !! A quick update also on iOS gaming, I enjoyed playing Football Chairman Pro for many hours & currently I'm enjoying Hero Emblems a JRPG puzzle quest style game & Mekorama which is a Captain Toad like puzzler. 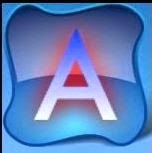 I'm also going to go back through all my hundreds of iOS purchased games to make sure I have played all those hidden gems that I downloaded & ignored. So I have started with Helsing's Fire which has you battling vamparic creatures with light & tonics. I'm always also playing my favourite turn based games like Carcassonne, Lost Cities, Capitals, Fluxx & Disc Drivin. It's been a while since my last post so an update on what I have been doing on the PS4. 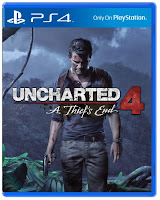 I completed Batman Arkham Knight & started Uncharted 4 which I could not put down. Amazing experience that I completed within a week (It probably helped that I was off work that week so had more time to game). Then I started playing Ratchet & Clank which is just like playing a cartoon, lovely graphics. I & the boys are still working our way through the Trackmania Turbo & have completed the first set of tracks. I even managed to get my first Trackmaster which Mohsin went and beat on his next turn. Looking forward to E3 & brilliant news about X-Com 2 coming to consoles.